This picture of Dr. Thayne A. Hedges hangs just inside the front doors of Hedges Speech & Hearing. Everyone who knew him thinks this is a very representative pic of him. Calm and educating. Hedges is focused on service to clients of all ages. 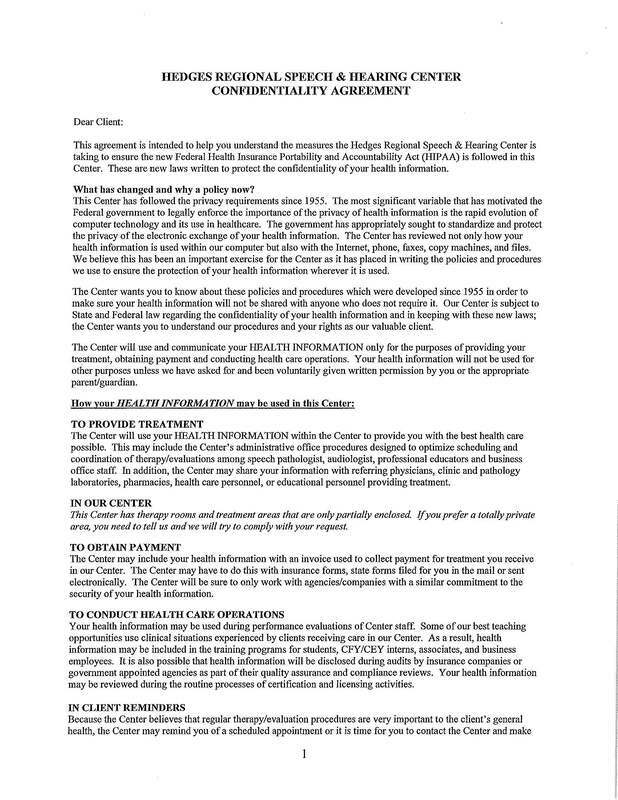 Hedges strives to provide up-to-date therapy in a caring and nurturing atmosphere and is the only non-profit speech/language center in Northwest Oklahoma. Along with our private one-on-one therapy, we served seven area schools and provided over 8400 hours of speech/language services last year. Through our continued partnership with Autry Technology Center, we are active in hearing conservation. Last year over 200 Enid area employees received OSHA hearing tests at Hedges, aiding both employees and employers locally. Hedges Audiology works with several different programs including Autry Technology Center, Oklahoma Vocational- Rehabilitation Agency, the Oklahoma Senior Citizen Hearing Aid Program (SCHAP), Caption Call Program and Oklahoma School for the Deaf. 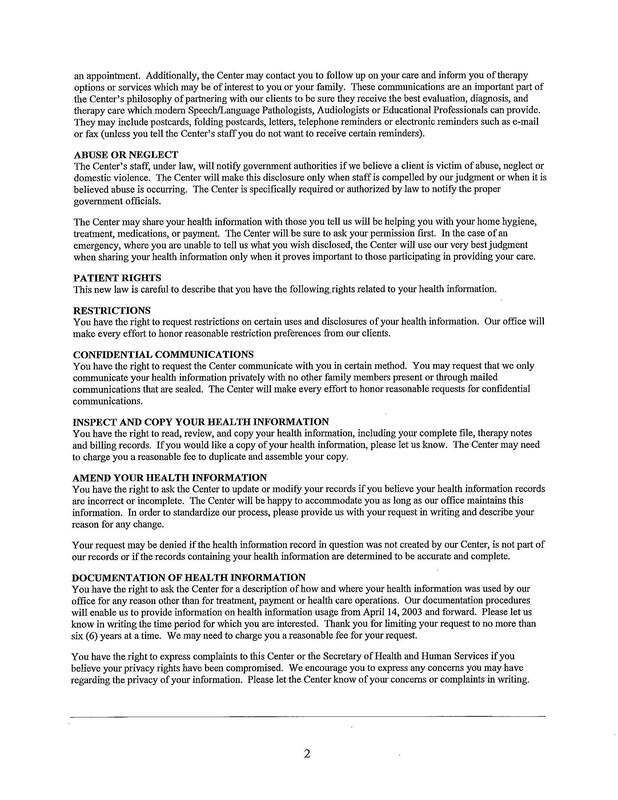 See below for our Hedges HIPAA Confidentiality Agreement. This is also posted in our front lobby.